I didn't stay for the repair process so I can't really comment on those questions. I gave 4 stars overall because it was just as expensive as taking it to the Apple Store. I had anticipated a cheaper price. 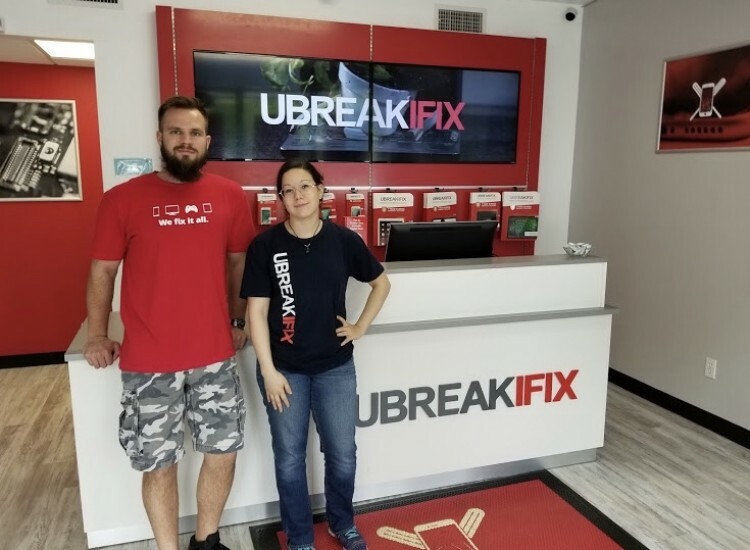 phone fixed perfectly ahead of schedule....Krystal explained everything that was to be done ….she is an asset to your company! you guys fixed my kids boxing toy for free! So HAPPY!! I owe you one! And I will refer business to you! good luck! 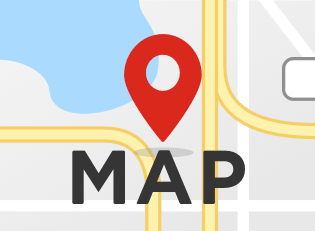 Very easy to work with and honest about ability to get repair done in certain amount of time. Crystal was great! She was super friendly and rally willing to answer all of my questions. 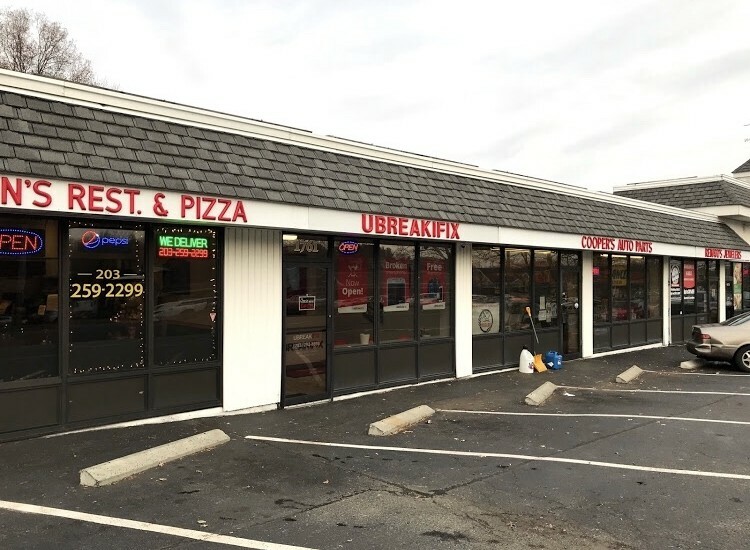 We are located in the Westfair Shopping Center in Westport, CT. We fix all type of electronics and have embedded ourselves in Westport to be an integral part of the community, especially when their tech brakes. 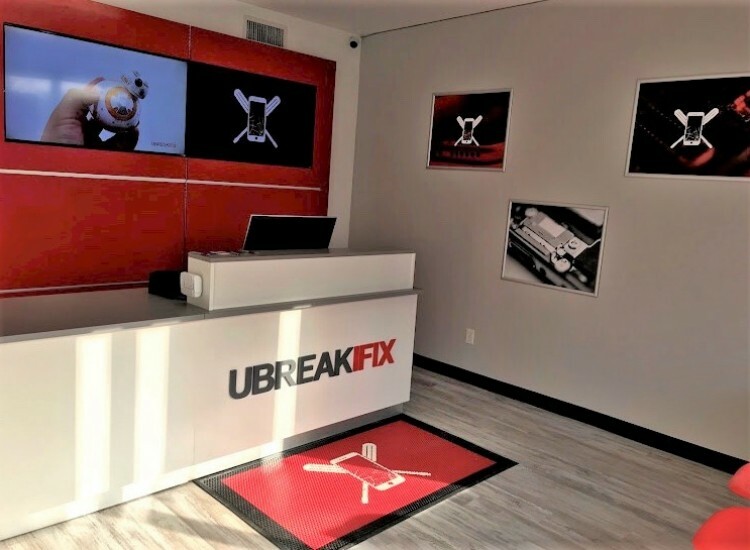 We really fix it all, From cell phone repair to computers and even drone, you can bring in your devices for a free diagnostics that after service includes a 90-day nationwide warranty. Is your computer slow? Or is it running hot all of the time? Think your laptop got infected by a virus? Bring it to our Westport store. Our free computer diagnostics can help you identify your issue and get you back to your computer. Did you lose data? We also offer Data recovery services. 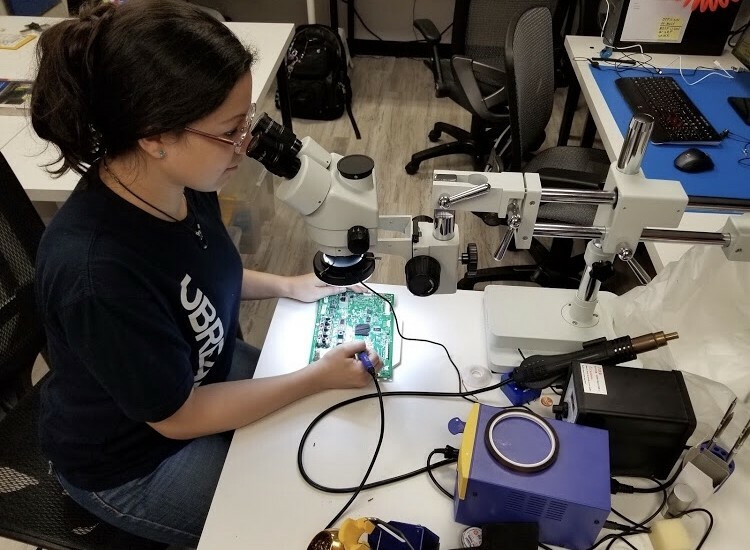 From custom built computers to Dell, Acer, Asus, HP, and Authorized repair for Chromebooks. We can fix it for you.